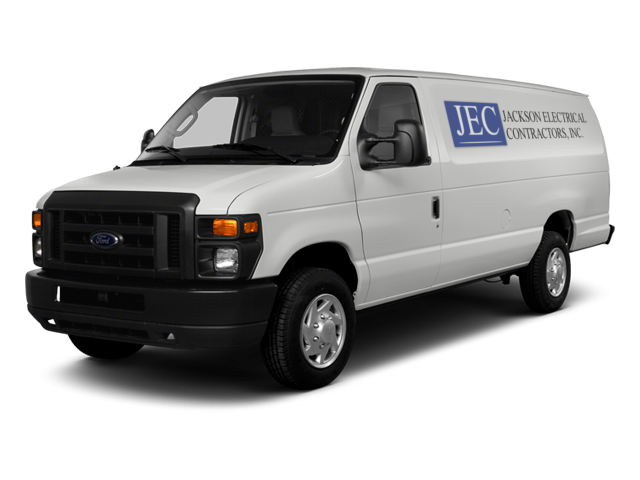 As a family owned business JEC was built on a foundation of knowledge and passion, beginning in 1999. Our formula to success? At JEC we do not just hire anyone with a tool bag. We carefully hand select our team with a thorough screening process which includes drug testing and background checks. Our team is professional, courteous, and most importantly they are passionate about what they do. When a team member leaves a job they leave with confidence and satisfaction that the job was done right, 100% of the time. You dream it, we can do it! From a simple switch replacement to full blown generator backups and home automation, our highly skilled technicians have done it all. We pride ourselves in hiring the best electricians the area has to offer, so the sky is the limit! At JEC - honesty is what we live by, we WILL call you back and we WILL show up when we say we will! You may be surprised by how much business we receive because our competitors neglect this simple concept. No shows are a thing of the past! Experience is a must for any trade, and our team boasts decades of experience! If you can dream it, chances are have done it. Our collective experience gives us the ability to collaborate and formulate the right solution each and every time.